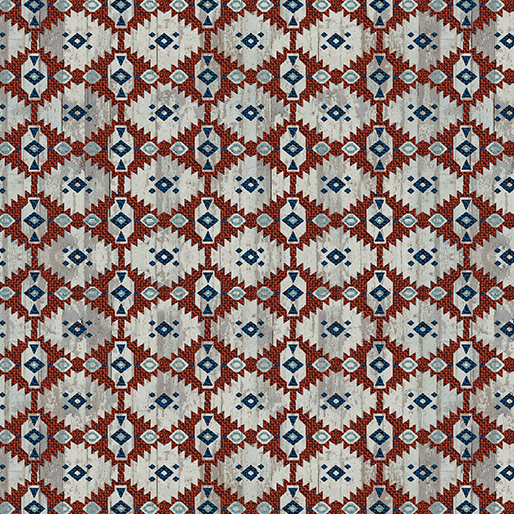 Grey and brown southwestern print. From the Born to Run collection by Marcia Baldwin for Benartex Fabrics. 100% cotton. 44"-45" wide.